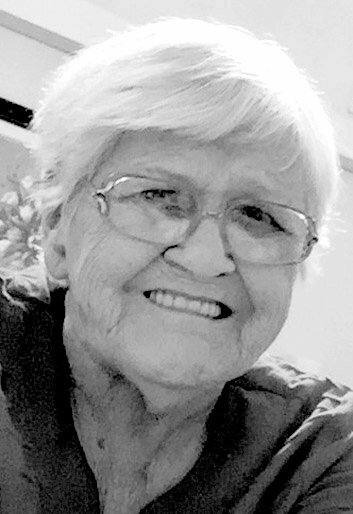 Wanda Fay Thomason, 60, a lifelong resident of Polk County, passed away on Tuesday, Jan. 29, 2019, at her home. Frank Troxel, 78, of Cleveland, died this morning, Jan. 31, 2019, at his home. 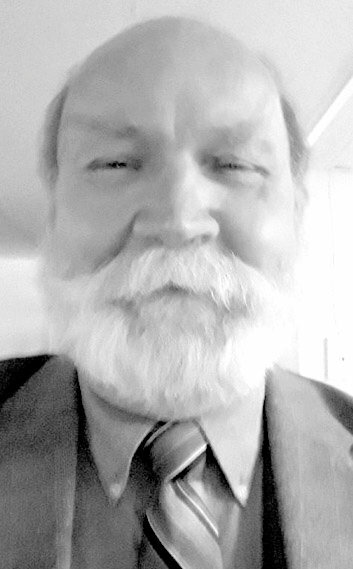 Darrell James Young, 65, of Cleveland, died on Wednesday, Jan. 30, 2019, at Memorial Hospital in Chattanooga. James Burgess, 64, of Cleveland, died on Monday, Jan. 28, 2019. 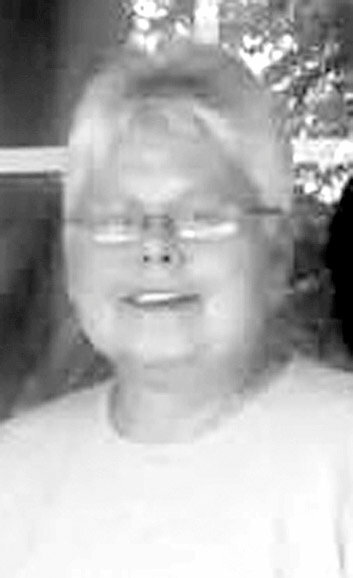 Betty June Gates, 55, a lifelong resident of Cleveland, passed away on Sunday, Jan. 27, 2019, at a local hospital. Michael J. McNichols, 77, of Cleveland, died on Monday, Jan. 28, 2019, in a local health care facility.